Carpet cleaning is actually something that can be pretty easy to do you just need to be sure that you have the right products and that you always use the right methods when cleaning. Below is a lot more information on ways that are easy in which you can remove stains as well as odors from the carpets. It is important to know that regular maintenance of the carpet is what will make cleaning it deeply easier. This means that carpets should be vacuumed at least once per week and even more in areas where there is always a lot of dirt. 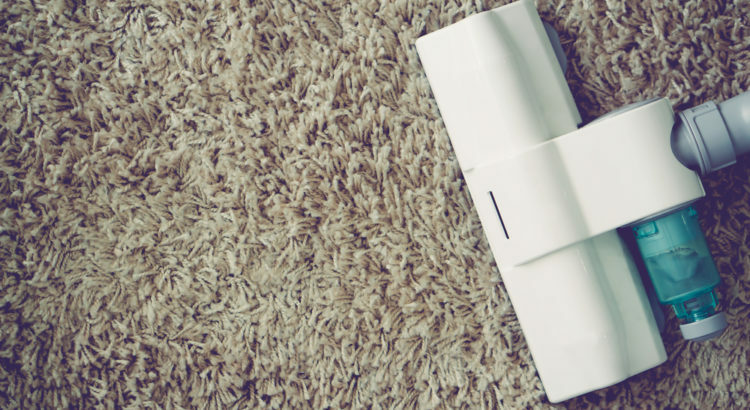 Doing this will make your carpet last a lot longer than it normally would last. Sprinkle it all over the carpet; be sure to put a decent amount everywhere. You need to leave the powder on the carpet for a minimum of thirty minutes however, leaving it overnight is even better. The longer it sits then the better because it gives it more time to do its job of removing the odors and softening the stains. Once you have let it sit your desired amount of time all you need to do is vacuum up all of the powder. Create the solution as the bottle says; normally this means taking some of the cleaning solution and diluting it with water. When cleaning only ever use just enough shampoo to cover the area in which you are cleaning. Be sure to never make the carpet too wet, this tends to waste your cleaning product as well as tags on a ton of extra time to dry all of the way. Areas in which are stubborn you should scrub with a brush that is a hard-bristled one. When you are done cleaning the carpets you need to let them dry all the way; this can take anywhere from thirty minutes or so to a few hours or even more. Once the carpet has dried just quickly go over everything with the vacuum cleaner and you are good to go. When it comes to any kind of a mess such as a spill or a stain it is important to get it cleaned up as soon as possible because the longer that it sits there than the more it will really dry into the material of the carpet. Just keep in mind that when it comes to any kind of stain you should never wipe them away, you should blot at them. Blotting stops the stain from going deeper or smudging around. With small stains or small messes doing a quick spot clean is a great idea and not at all hard to do but some stains are harder than others and this is because of the source of the stain in the first place. For example when it comes to a stain or a mess such as gum it is best to let it harden before removing it. To help speed this process of getting it to harden up, put an ice cube on it and then remove it. Another example is with stains that are very smelly it is best to use a solution that is half warm water and half vinegar and apply it to the area that smells with the use of a cloth. Baking soda is something that can be used as a deodorizer. You should test any and all cleaning products on a small area before using it all over the place. Super hard stains call for a cleaning solution of half water and half carpet shampoo with a hard-bristled brush and a ton of scrubbing. 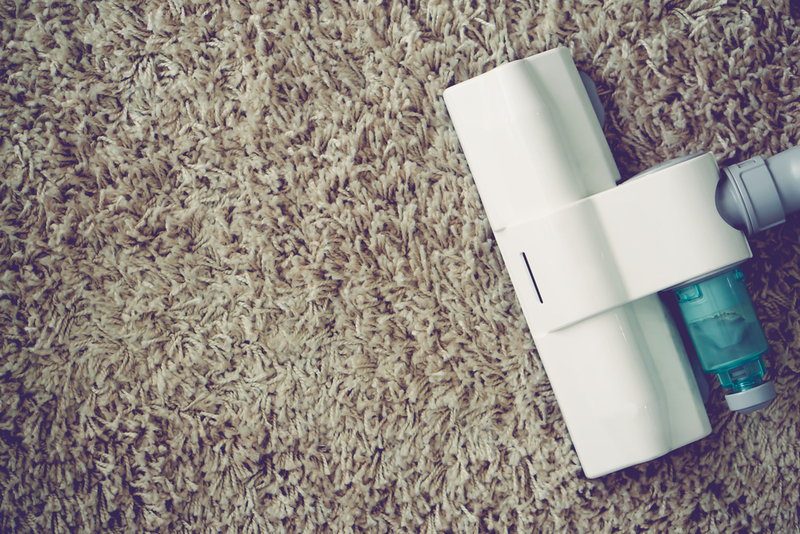 Carpet cleaners that are a powder are a lot easier and quicker to use because they just get vacuumed up and does not involve a process of time to dry. The above information is meant to help consumers have a better understanding of how easy it is to clean carpets in reality. With a few simple steps and little to almost no time at all you can have carpets that are free of stains as well as brighter looking and fresher, better smelling and more! Hi my name is Anthony and I am the author of Bestvacuumexpert.com. Firstly I welcome you to my website which I hope you find useful in you search for a hardwood floor vacuum cleaner. As my site evolves you will see more and reviews and ratings including feedback from real and current owners of these fabulous machines.